The White House on June 5 will formally endorse a plan to send more than 30,000 Federal air traffic controllers to a private nonprofit corporation, separating them from the Federal Aviation Administration. The Washington Post reported that the air traffic controllers would be separated from the $36 billion FAA modernization program, NextGen, which is charged with smoothing the flow of airplanes, speed air travel, save fuel, and accommodate a 20 percent increase in passengers in the next two decades. Rep. Bill Shuster, R-Pa., was optimistic about getting support from President Donald Trump on his plan to privatize the FAA. Shuster proposed last year that air traffic controllers and FAA modernization staff should become a Federally chartered nonprofit organization run by a board of directors. His plan would sever about 14,000 air traffic controllers and 16,000 other FAA workers from the payroll. Despite this, the FAA would keep its role as an oversight agency. The plan was never voted on by the House of Representatives, but would have a better chance of passing once it’s endorsed by Trump. When Shuster continued to push the concept of moving the controllers and the NextGen program to a private corporation, Delta opposed the move and left the lobbying group Airlines for America, which endorsed it. Operators of small planes and corporate jets also pushed back out of fear the airlines would dominate the corporation’s board. Congress must reauthorize the FAA before the agency’s legal authority expires Sept. 30. During the congressional campaign season, Shuster received more than $200,000 in contributions from airlines and transportation groups in the form of super PACs. 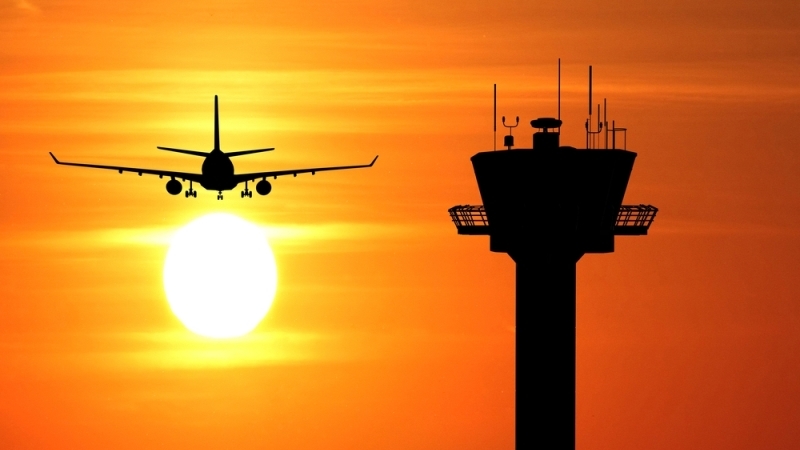 The National Air Traffic Controllers Association has said that privatization would protect workers from potential government shutdowns and uncertain Federal funding. The Department of Transportation’s Inspector General issued a report from Jan. 11 that said the agency needs to work on mitigating the effects of system disruptions. 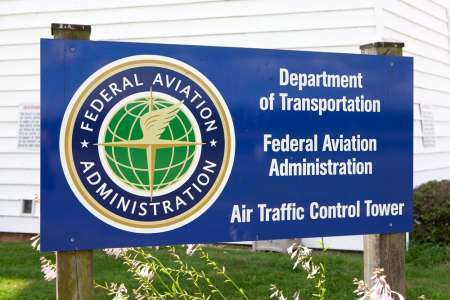 Congress requested the report after the FAA experienced several major system failures that resulted in the inability to provide any air traffic control services. The report found that the FAA lacks the ability to respond to system failures because of lack of training for controllers, new technology that could enable improvement will not be available for years, contingency plans are incomplete, and the FAA doesn’t have effective plans to share information internally and externally. Shuster said one reason for his proposal is the lack of progress of the FAA’s NextGen program, which was tasked with updating the agency’s technology in order to make flights safer and more efficient. The Government Accountability Office has released reports that NextGen is moving too slowly. The NextGen program has succeeded so far in installing Data Comm technology, text message-enabled communication systems between controllers and pilots, in several airports across the country, as reported by MeriTalk.